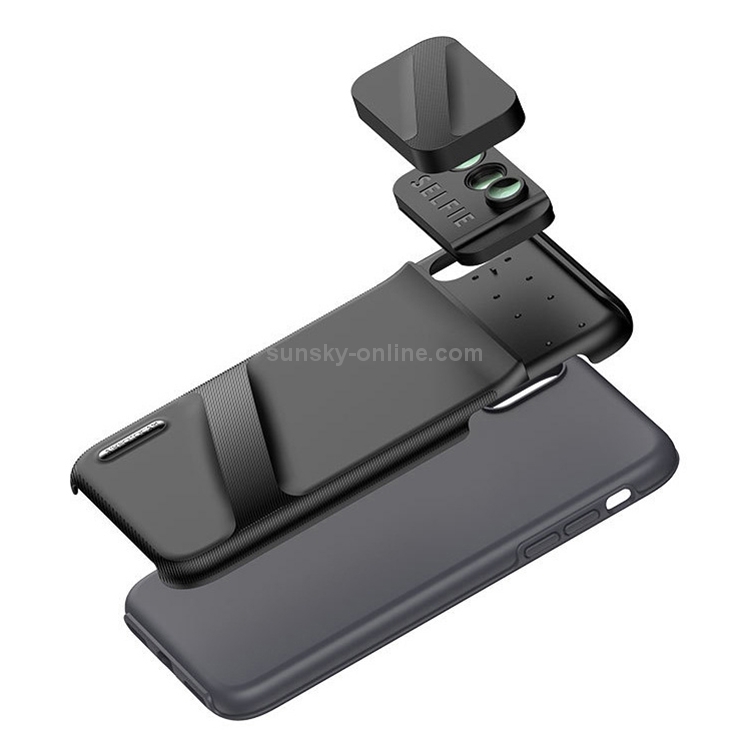 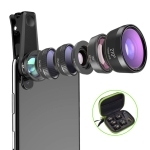 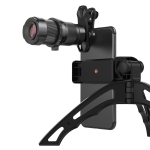 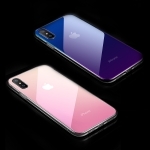 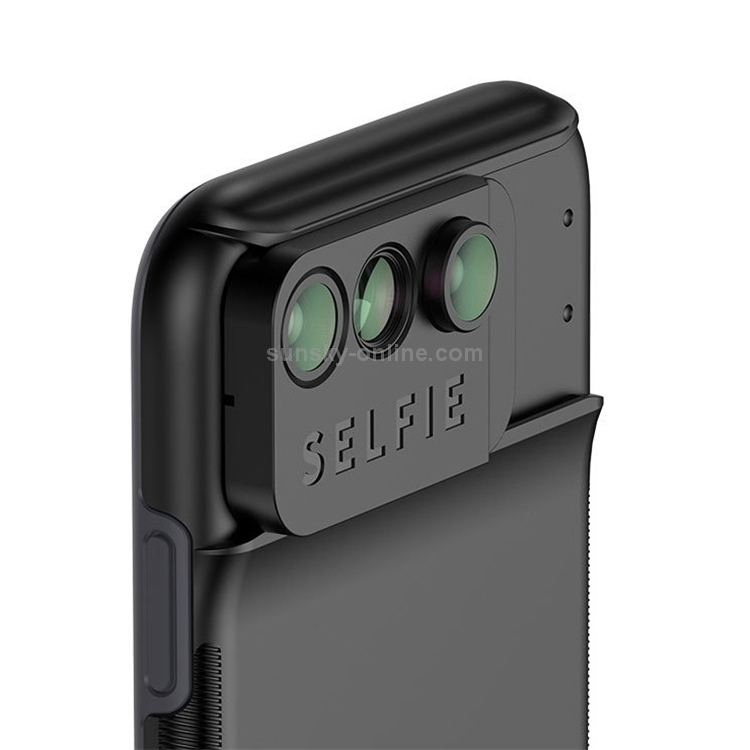 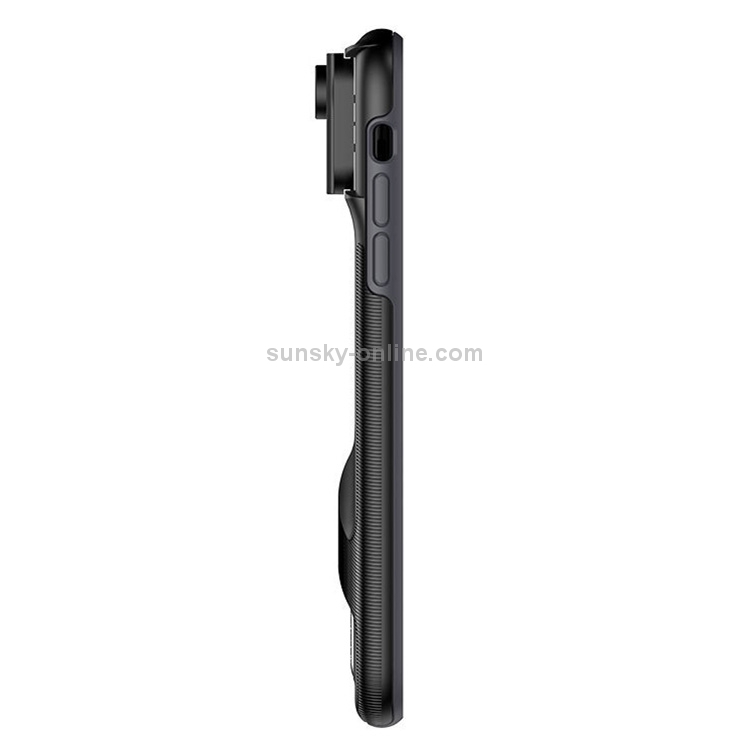 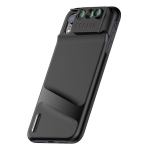 1.Case with SLR lens for iPhone XR, dual lens to 8 lens. 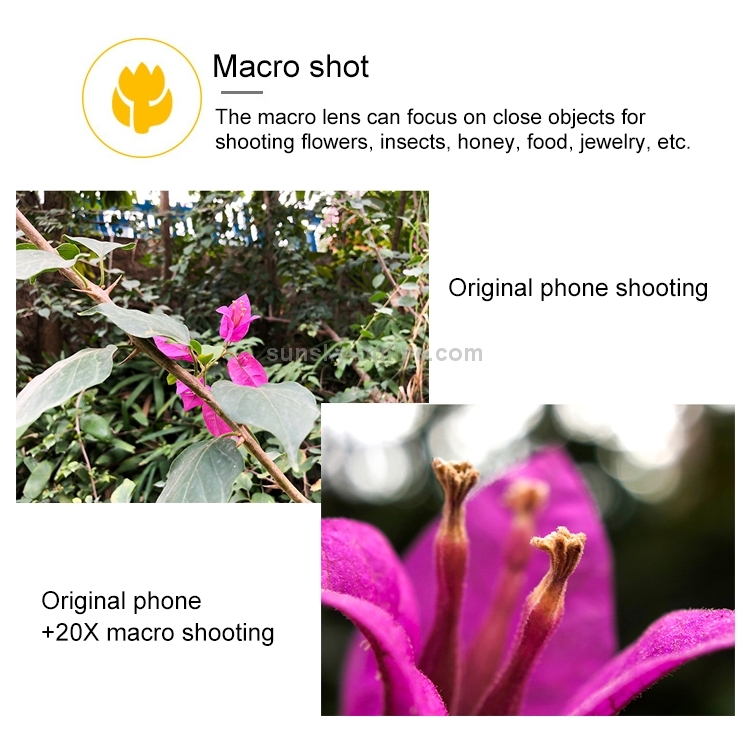 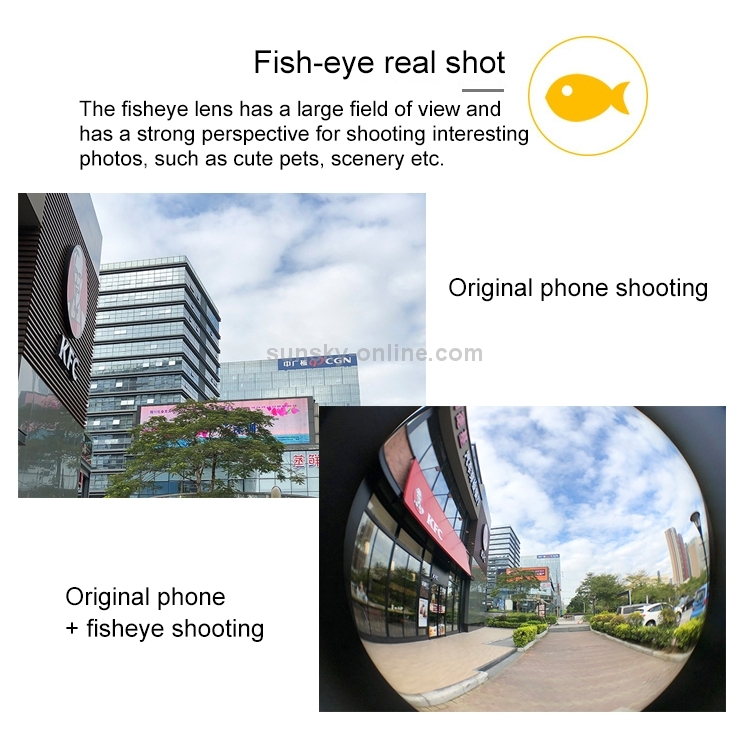 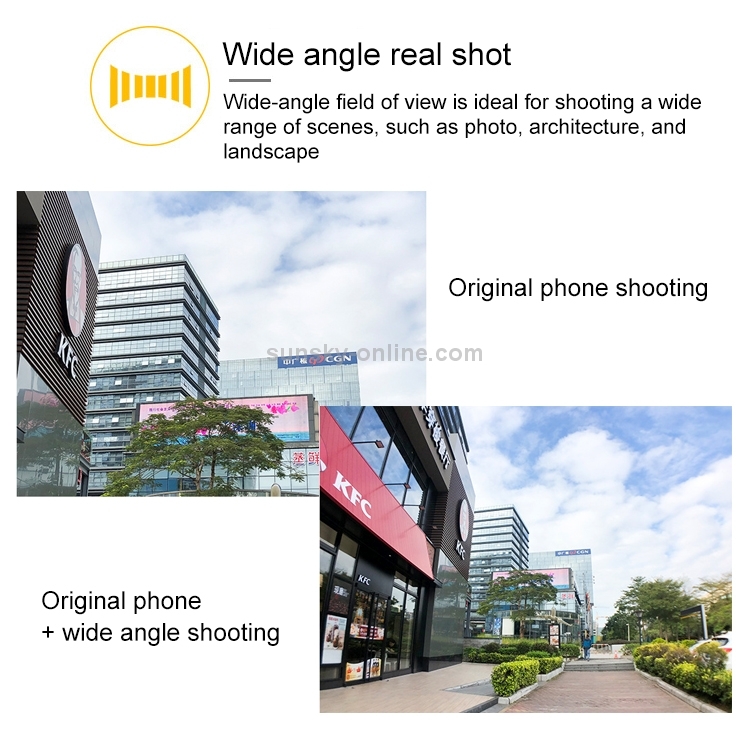 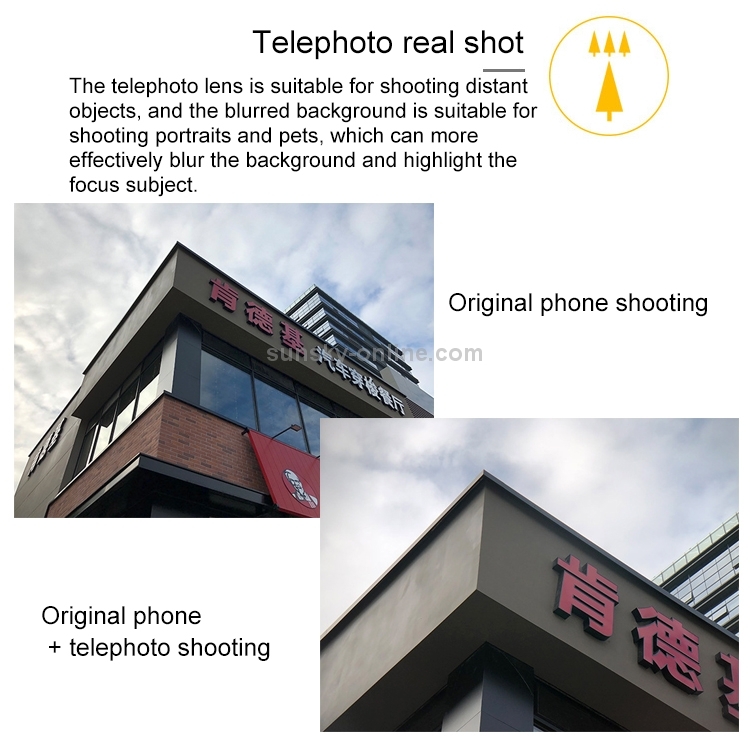 2.6 kinds of lenses switch between left and right quickly and easily, four effects, to restore the real shooting. 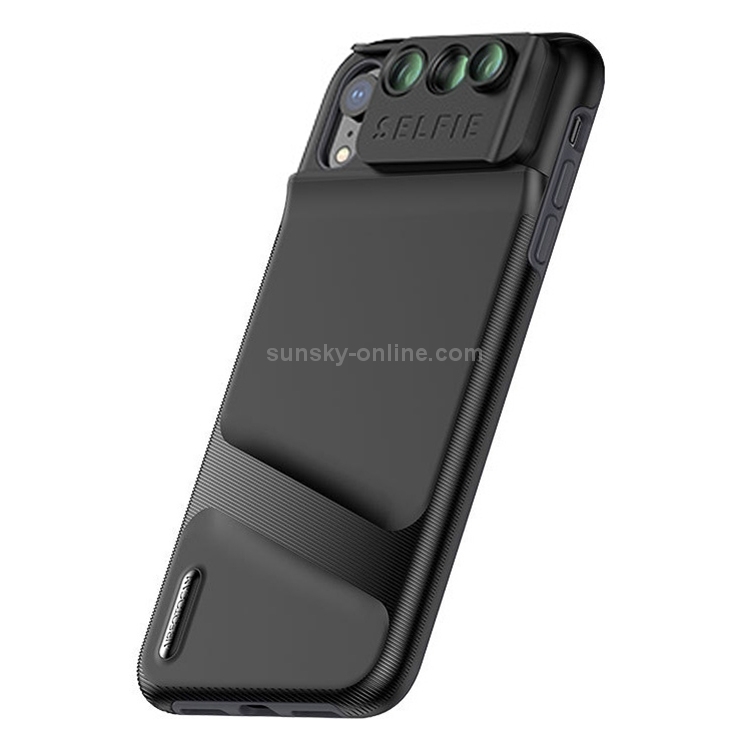 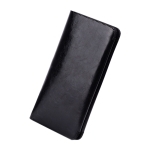 3.Made of ABS + TPU material, double-layer protection, all-inclusive anti-drop, no damage to mobile phones.